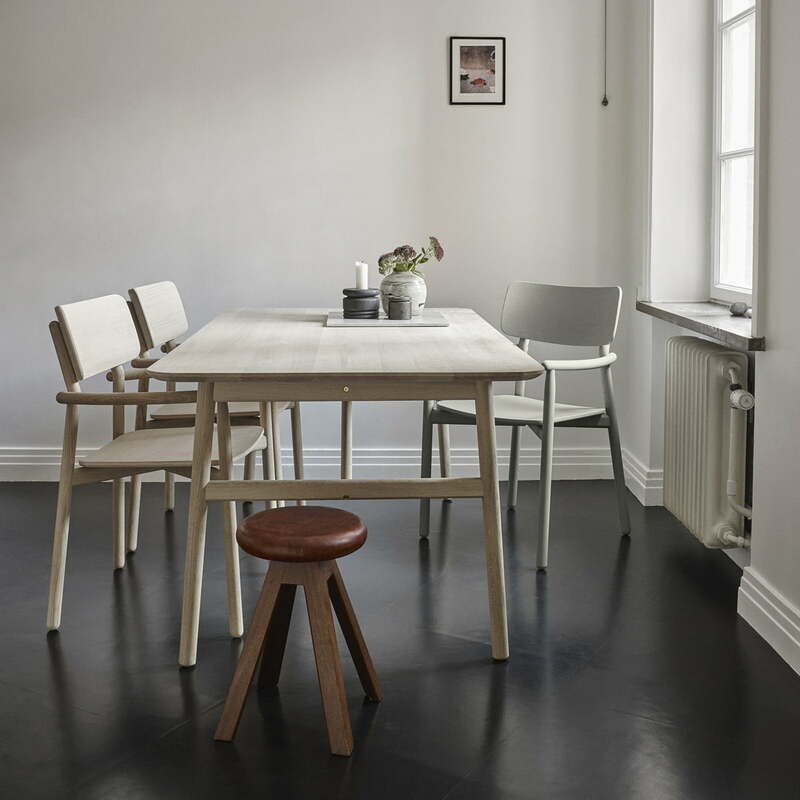 The Hven armchair by Skagerak is the best of two worlds. 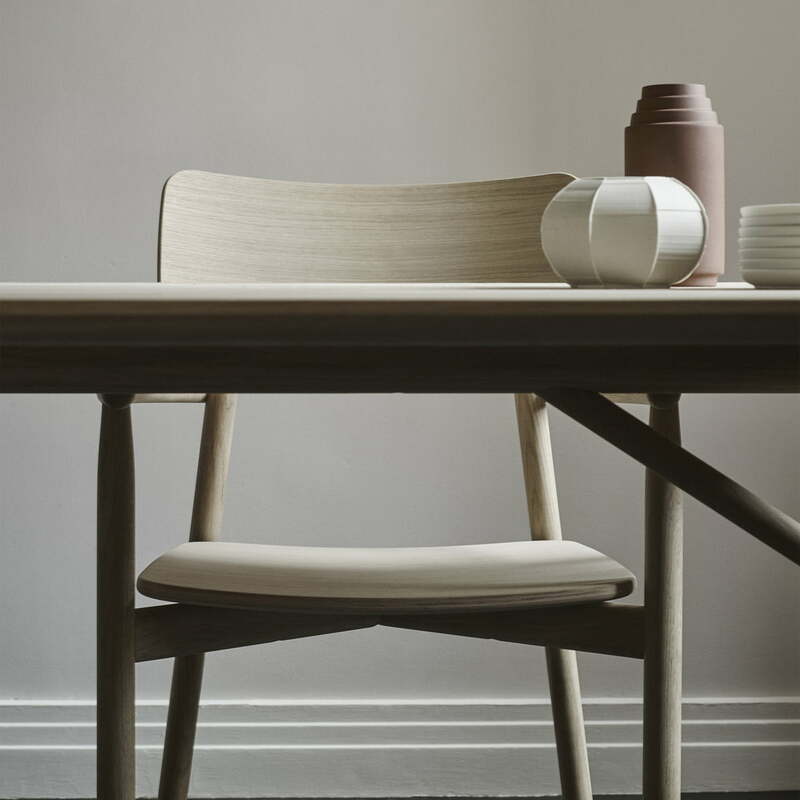 It belongs to the Hven collection designed by the Swedish designer Anton Björsing for the Danish manufacturer and connects Sweden and Denmark in a special way. 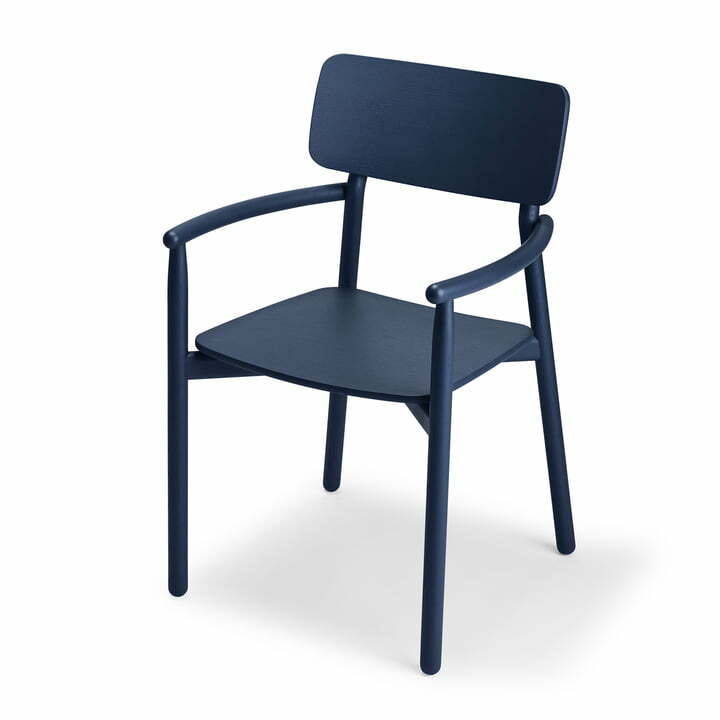 Individual product image of the Hven armchair by the manufacturer Skagerak in dark blue. It is completely made of ash wood and then painted in dark blue. 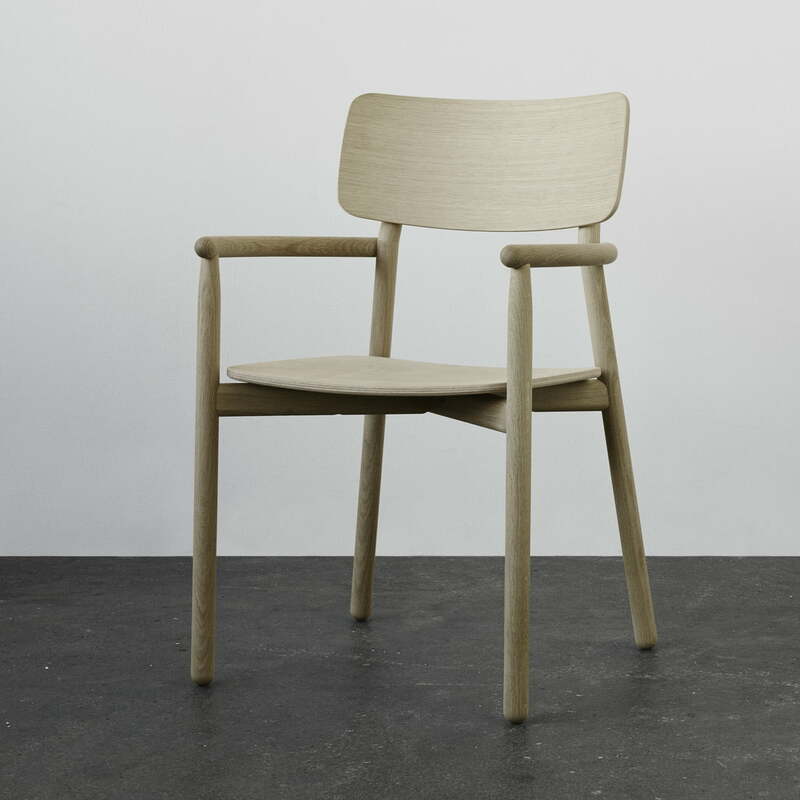 Individual product image of the Hven armchair produced by the brand Skagerak in oak. 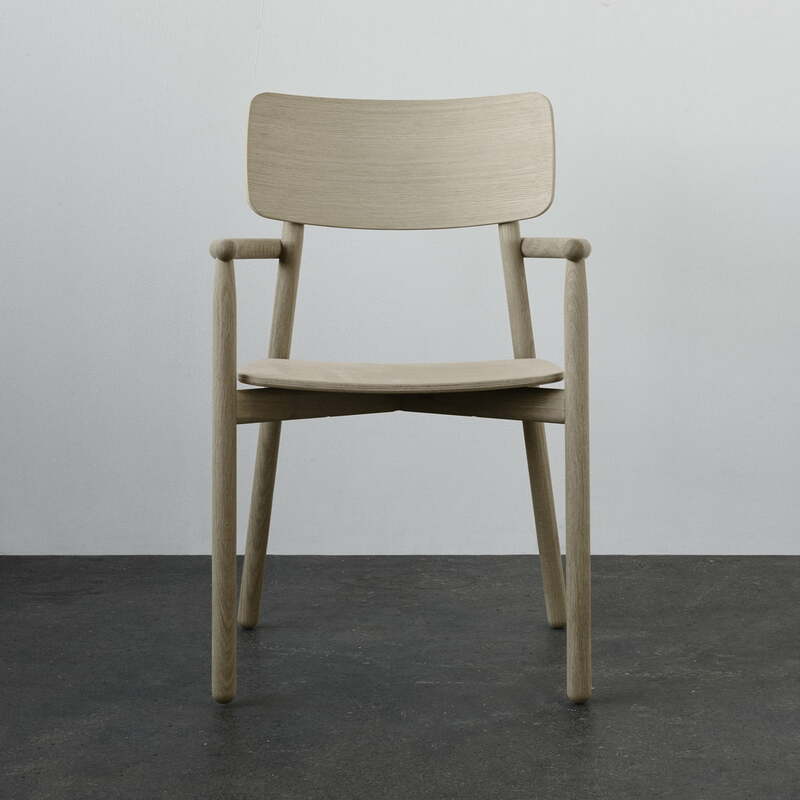 The armchair was designed by Anton Björsing and is made entirely of oak. 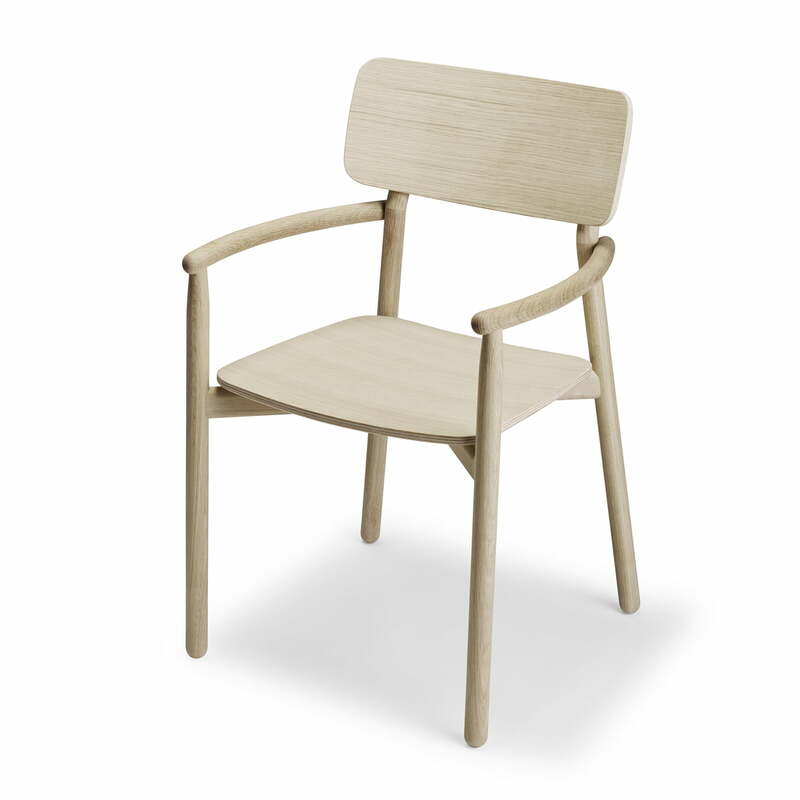 The Hven armchair manufactured by the manufacturer Skagerak is the best of two worlds. It is completely made of ash wood and then painted in dark blue. 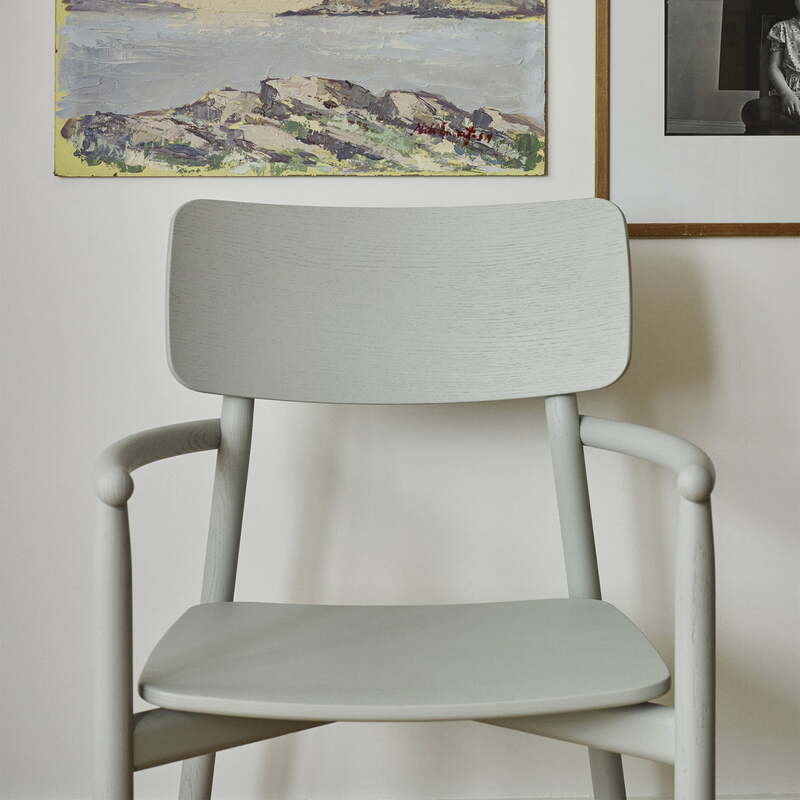 Product view of the Hven armchair by the Danish manufacturer Skagerak. 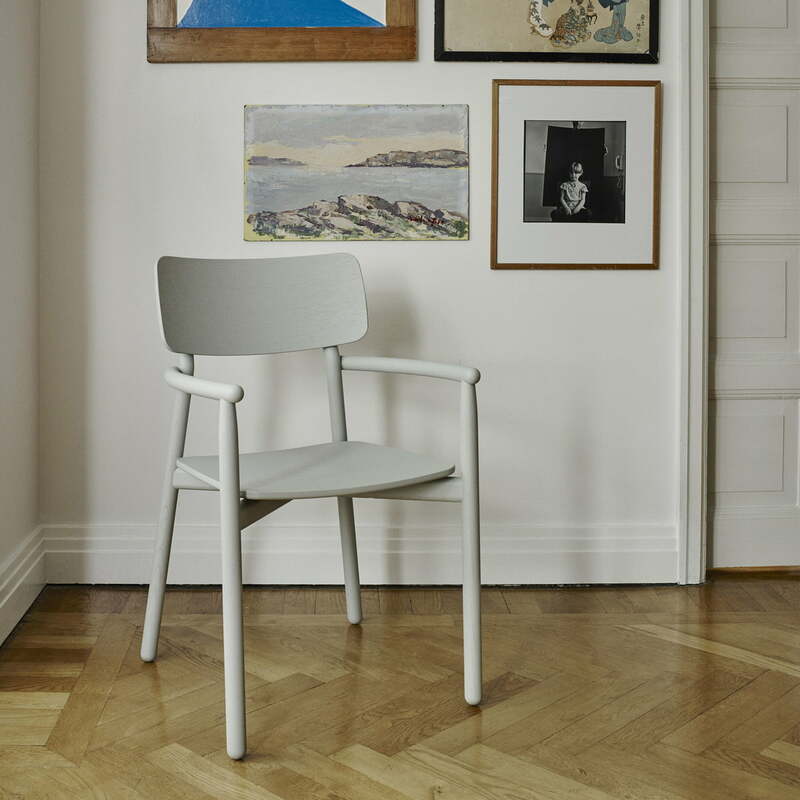 The chair was designed by Anton Björsing. It is made entirely of solid oak wood. 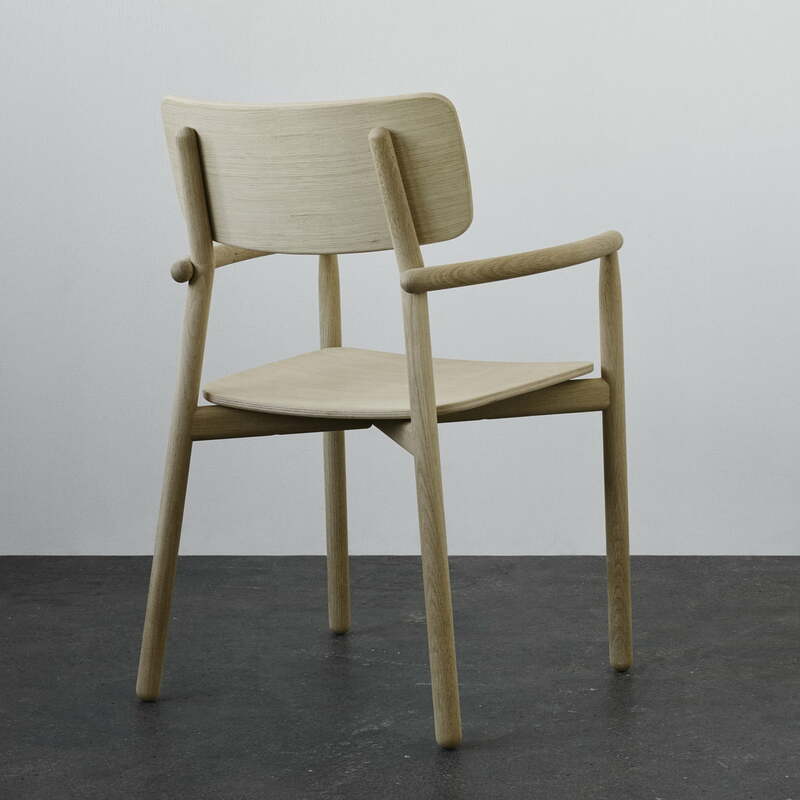 Backside view of the Hven armchair manufactured by the Danish label Skagerak. The chair has a curved backrest and rounded armrests that provide comfort. 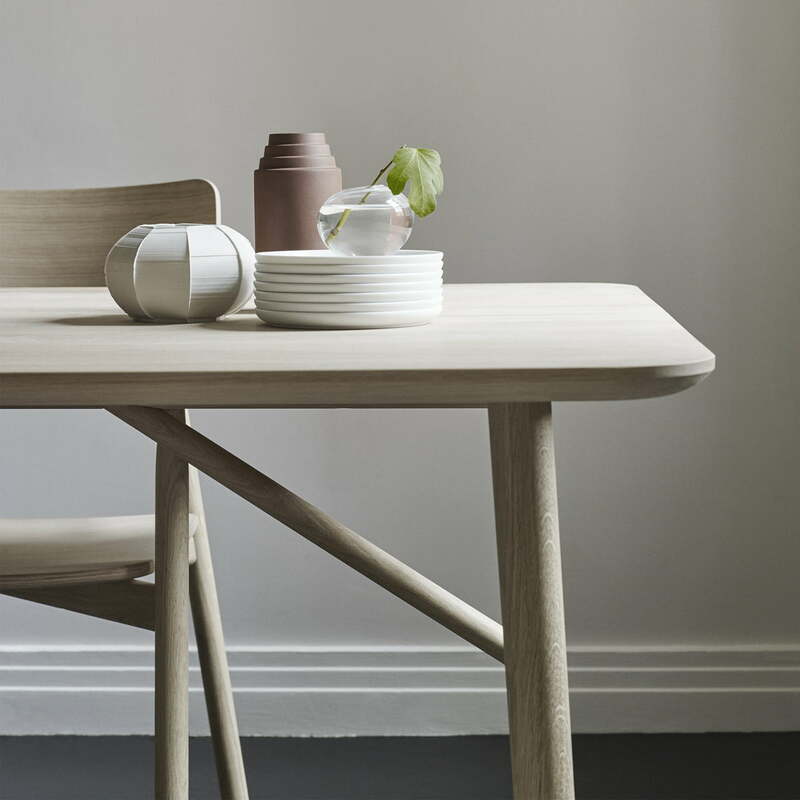 Detail view of the Hven armchair by Skagerak. The hind legs are in contrast to the straight front legs in a slight A-line, giving the chair a subtle look. 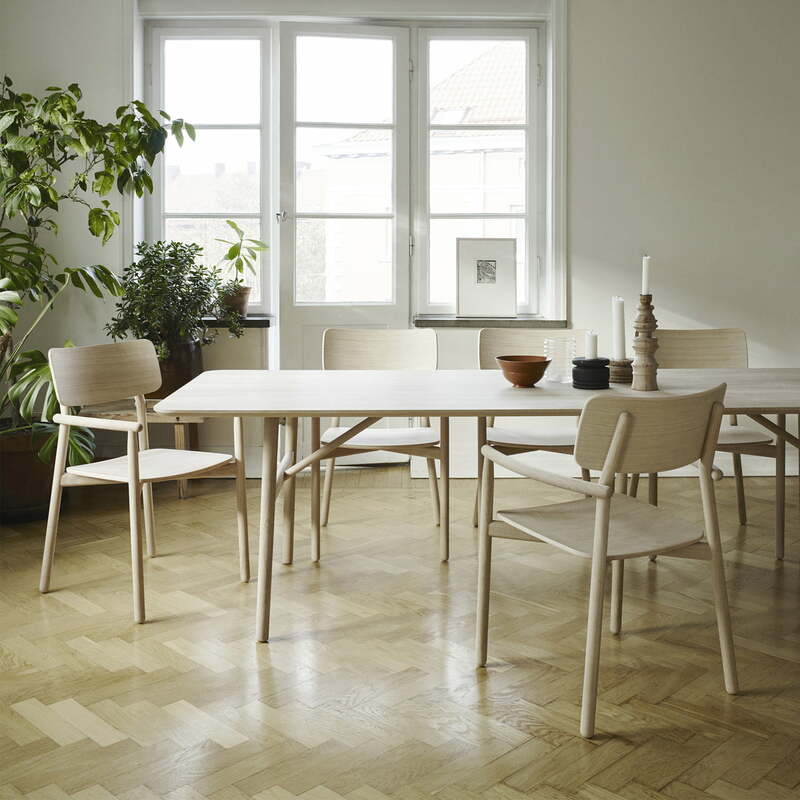 Setting image of the Hven armchair produced by the Danish brand Skagerak. 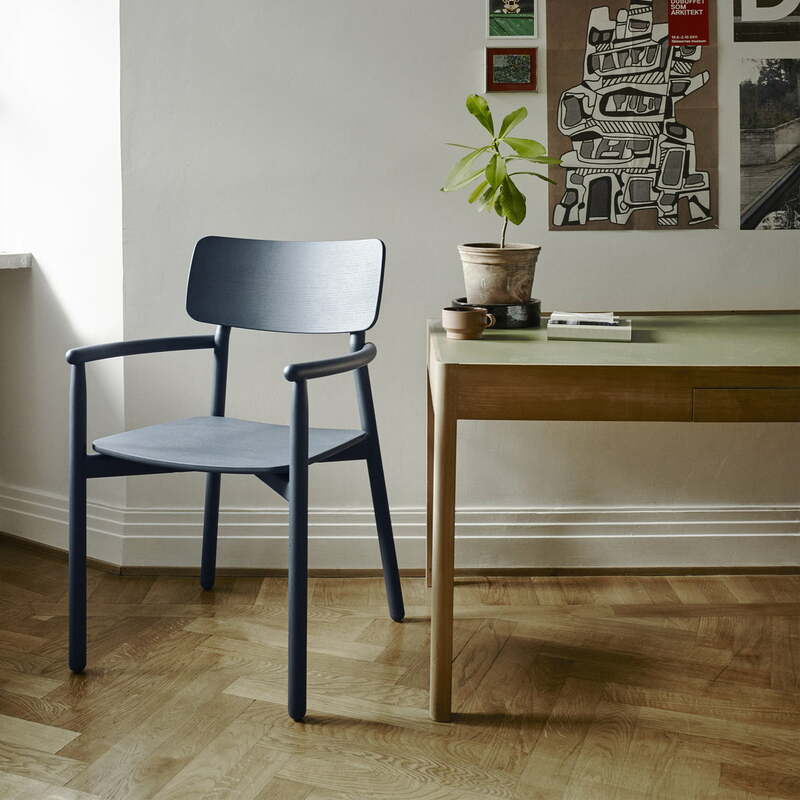 The chair is made from ash wood, then painted and does great in the hallway. 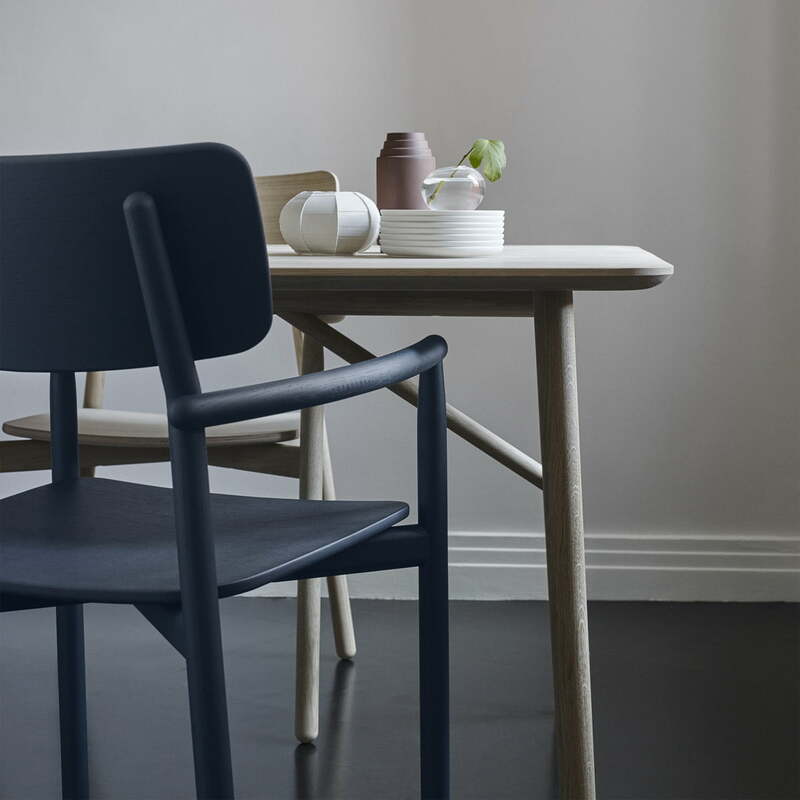 The armchair belongs to the Hven collection designed by the Swedish designer Anton Björsing for the Danish manufacturer and connects Sweden and Denmark in a special way.